Jon Trusty, Senior, started the pioneering efforts of Trusty-Cook by introducing polyurethane dead blow hammers to the world in the 1960s. 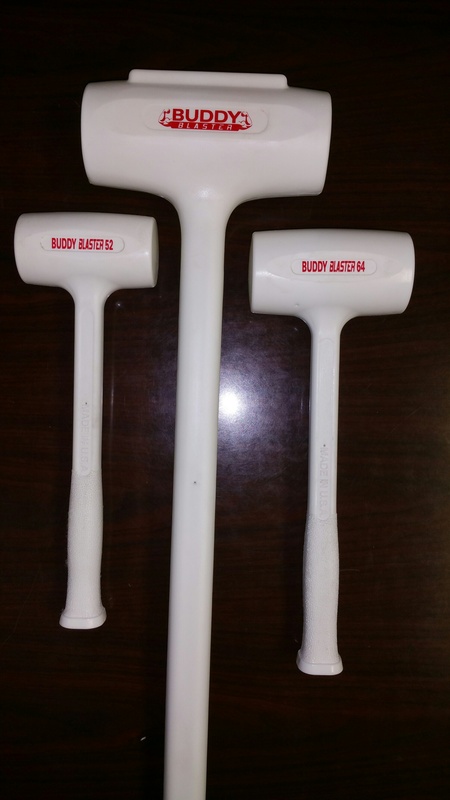 These hammers, made from Jon’s own formula and hot-cast polyurethane process, set such a high standard that Stanley Tools purchased the company from Jon in 1980. 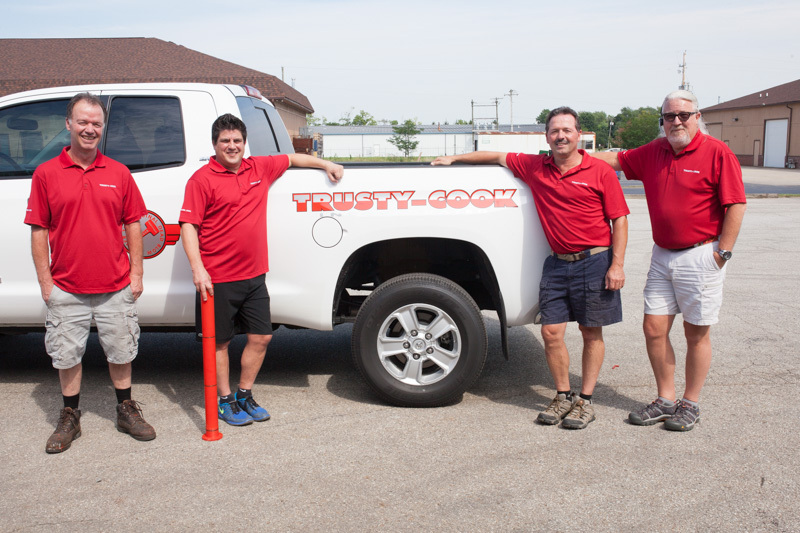 Trusty-Cook emerged in 1990 with a re-engineered hammer, once again staking a claim as manufacturer and private label supplier of the best dead blow hammers in the world. 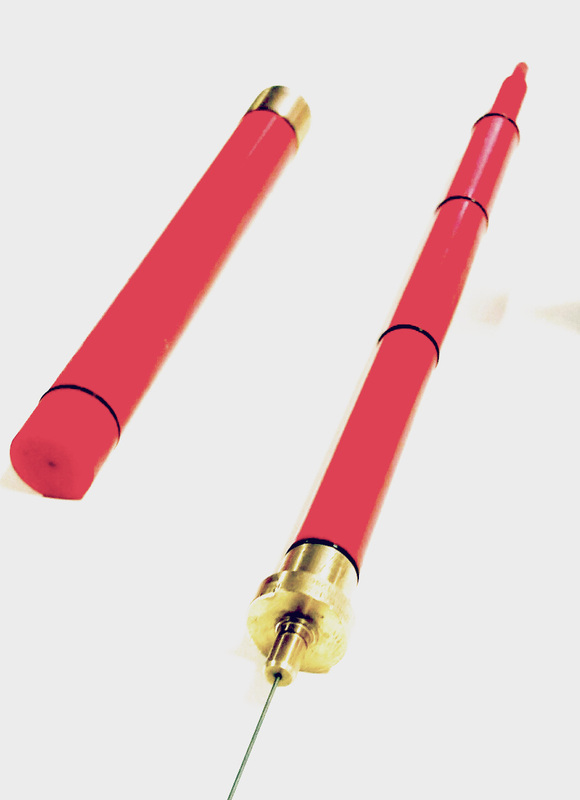 The confluence of expertise and inventive thought drives Trusty-Cook’s expanded line of urethane products, including our spindle liners for CNC lathes. To call the polyurethane liner revolutionary might sound exaggerated to those who are unfamiliar with bar turning technology — but Trusty-Cook’s patented CNC lathe accessory allows machinists to manufacture parts from extruded profiles and odd shapes to the same exacting tolerances as parts machined from standard round stock. Our unmatched innovation, superior quality of products, and innovative engineered solutions will always remain top of the line. 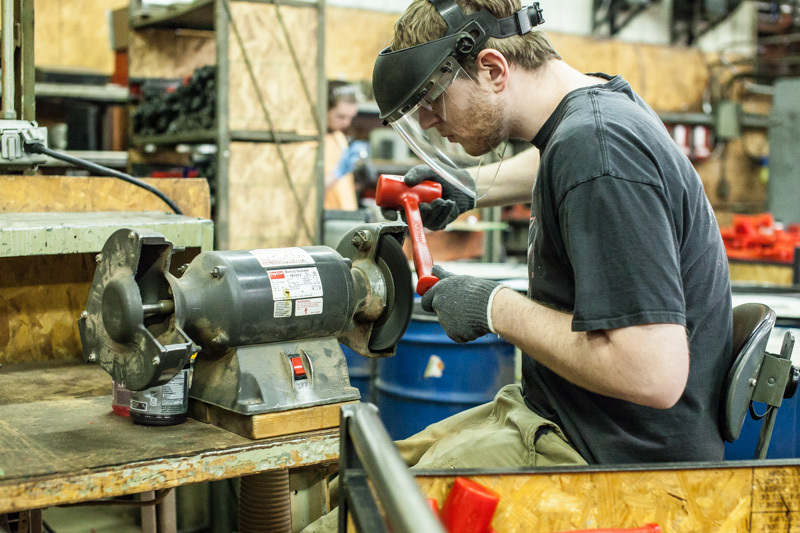 From dead blow hammers to spindle liners, our urethane products are designed by experts and proven over time by professionals: our customers. 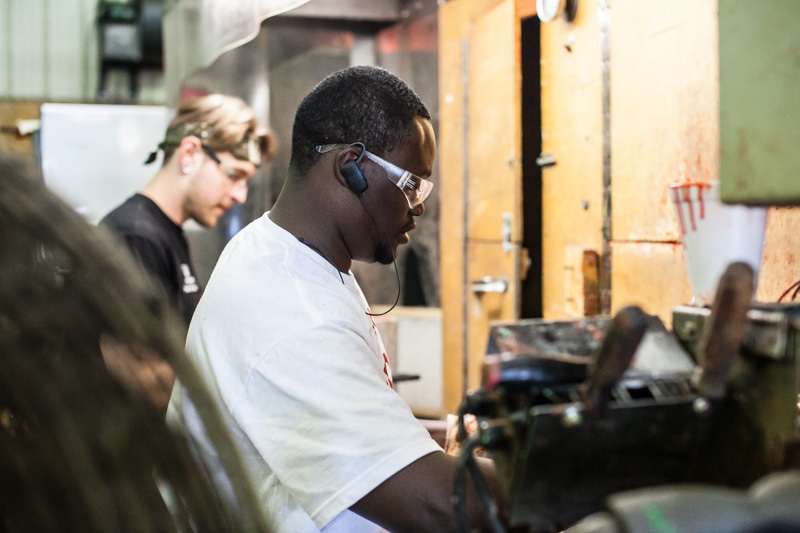 At Trusty-Cook, you get what you order — all the way down to the expert molding, fit, and finish. 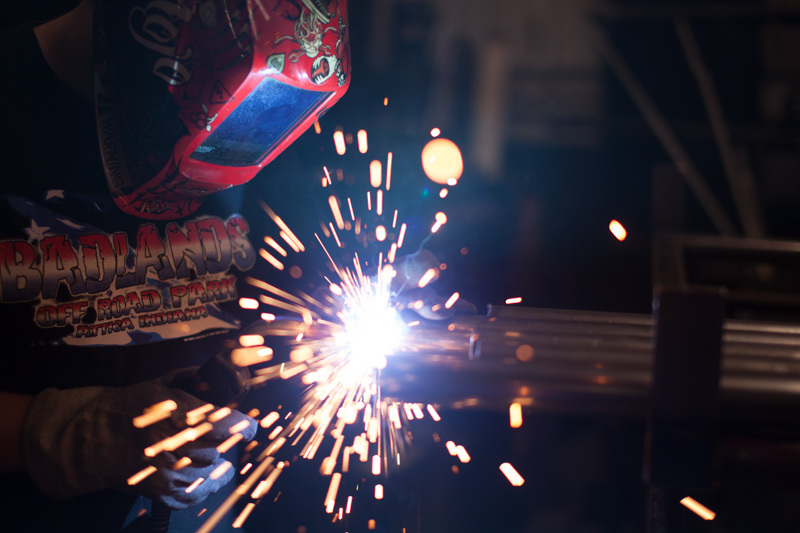 We take pride in being able to manufacture parts for special applications. While we have several thousand standard spindle liner parts in our database, it is our ability to manufacture spindle liners—and other accessories—for special applications that makes us different. And our solutions don’t end with accessories for machine tools. Our soon-to-be released line of Buddy Blaster hammers continues our history of innovation and creating solutions for customers. Our dedication to and mastery of our craft is a direct reflection of decades in the business. From niche markets to private label customers, we’ve developed a process that works and gives you the flexibility you need to get the job done right. AccuRounds would like to thank you folks for exceeding your quoted delivery on the above PO for a liner for our Mori SL-250, and therefore helping us get to work on a customer order earlier than promised. We appreciate both the quality of your products and your response to this rush request. Even for the orders that we don’t have an urgent need for, your turn-around time for spindle liners has been great.